Marble dry laying is a technique used to perfectly arrange each unique marble slab in a project. 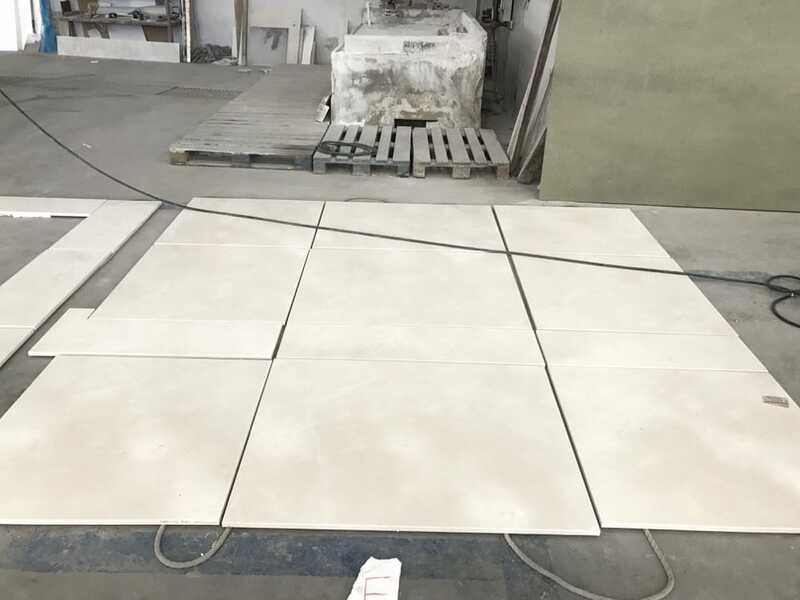 During the dry laying process, our factory specialists choose the best position for every single tile mimicking its final destination. It is like carrying out a preliminary test of the installation. One of the primary values of natural stone is that it always gives rise to unique and unrepeatable pieces. All the tiles, even coming from the same quarry and, also from the same block or slab, are different from one another. The oscillations of the tone, of its base or the whimsical route of its veins, determine the individuality of each piece of marble, without exception. Such uniqueness undoubtedly represents an added value, however, it can sometimes cause discordances in the aesthetic criterion. The best way to avoid this is to minimize the risks by carrying out dry paving before the material reaches the final destination. 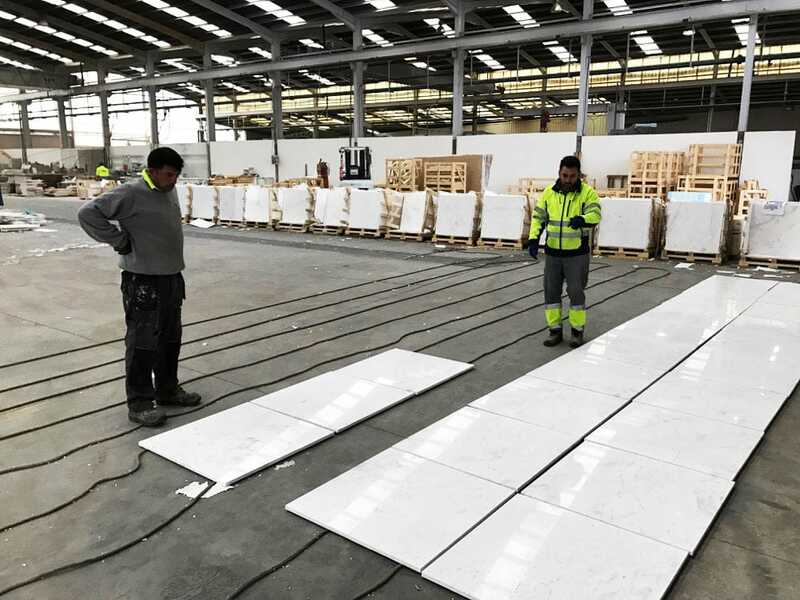 TINO Natural Stone carries out this process in its installations and assigns an identifier to each tile of the future cladding as well as classifies them into zones and rooms. This arrangement is also reflected in a plan that serves as a guide for the installation technician. 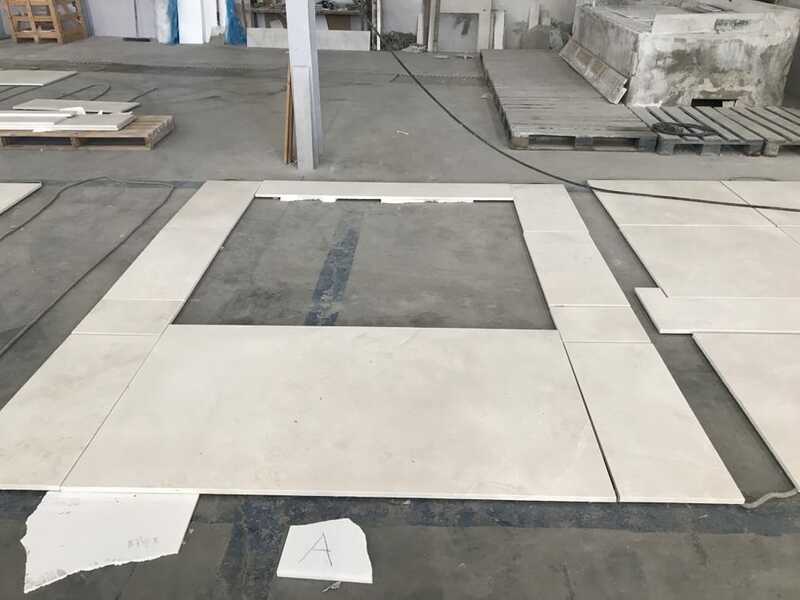 The aim is to facilitate the work of the person who is carrying out the installation and avoid having to decide by himself which will be the best option in the layout of the pieces. Therefore, it is the factory team, with the customer’s approval, who predetermines the aesthetic and quality range of each space, which guarantees an optimal final result. Above/Below you can see, specialists from the TINO Natural Stone factory in Macael carry out the dry laying for a luxury apartment in Marbella. 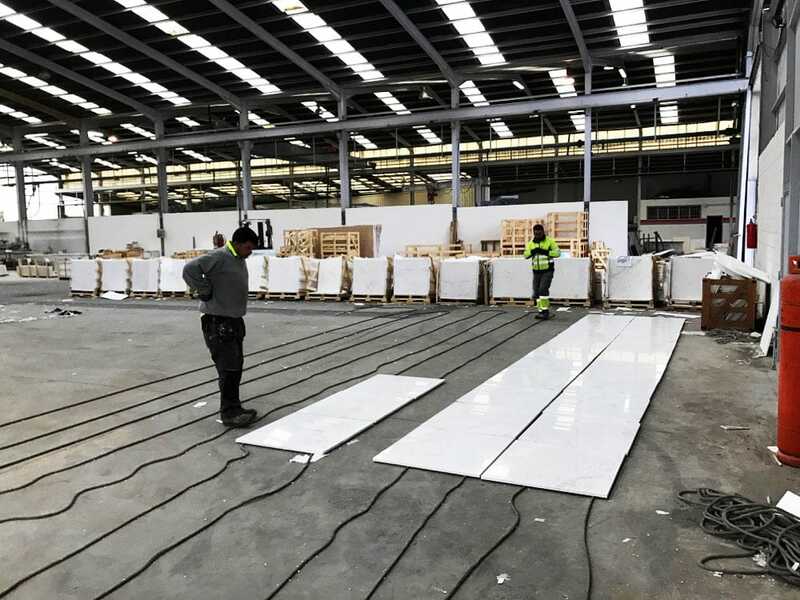 They are planning to lay a cladding of Nebula White, a beautiful white marble. Its base is a homogeneous white color with greyish stripes and lila touches. If we look at the bathroom, we see that the stone veins have not been placed a randomly, either on floors nor walls. Only by carrying out a meticulous preliminary study in the factory we can obtain this envolving effect. Dry laying takes each surface into account and assesses the best piece for each case according to its destination. For this purpose, the work of experienced specialists is necessary, following a rigorous quality control, in a significant space equipped with the resources needed. This area of the living room of the apartment shows the floor as a whole and not as the sum of several pieces thanks to the previous projection carried out in Macael. Dry laying avoids aesthetic incongruities and guarantees the best possible final result. When the material is received on site, for reasons of space and time, the installers cannot carry out the planning on site. Therefore, the best option is to provide them with already numbered packages and tiles. The material we see in the image above is called Premium Beige. It is a calcite beige marble. Its background stands out for the homogeneity of its subtle beige tone which was achieved by applying strict selection criteria. 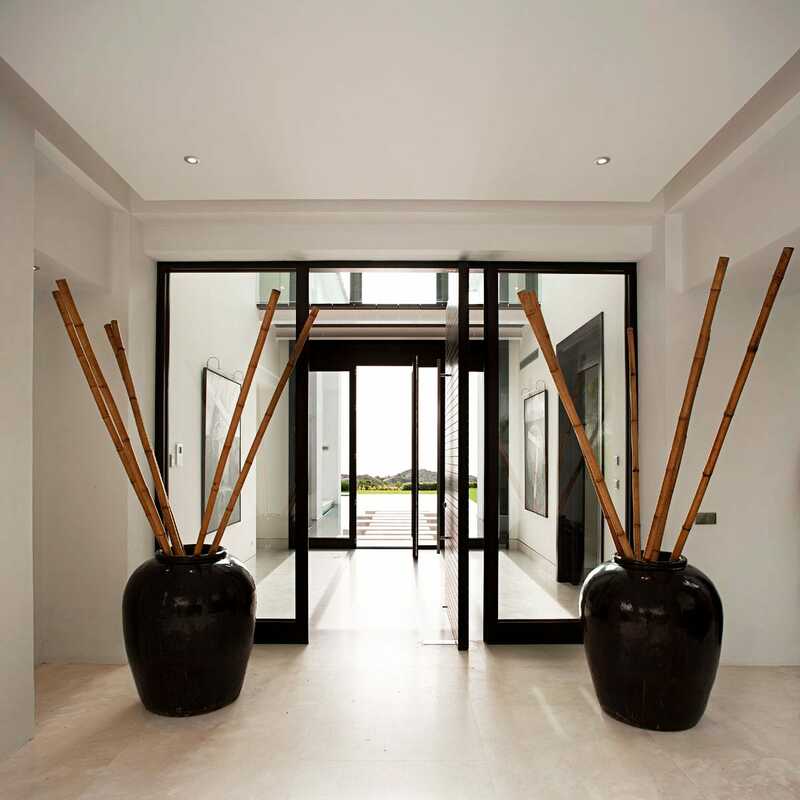 A perfect selection of pieces is carried out best in a large open and luminous space. Also, poor coordination can be prevented. This is the reason why it is essential to know if the location of the pieces will be interior or exterior, or, for example, if it will be illuminated by natural or artificial light. The location of the windows will have a decisive weight in the interior design and will help the work carried out in the factory to look in all its splendor. We can see in this bathroom another aspect to bear in mind. 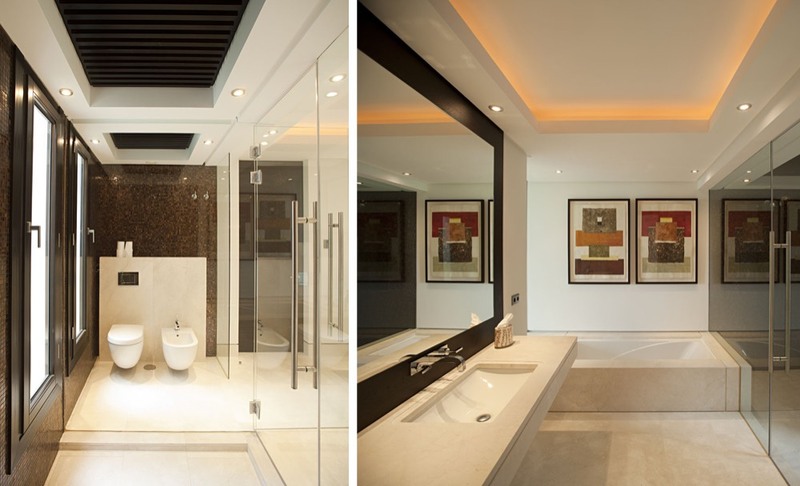 The floor material can extend into bathtubs, shower trays or worktops. Consequently, it is necessary to take into account the set of elements that will cover the space with the same stone. For example, moldings, plinths, and larger panels.